HRchat podcast host Bill Banham recently interviewed Jennifer McClure. Jennifer is a keynote speaker, social media influencer, executive coach, President of Unbridled Talent LLC and CEO of the awesome DisruptHR series. 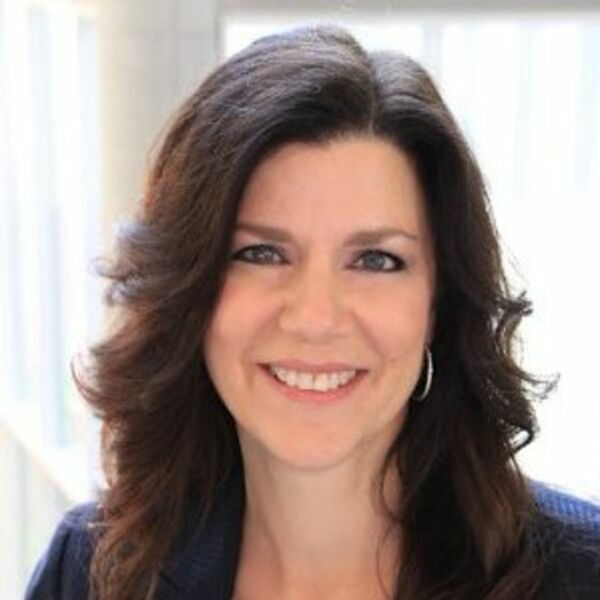 Jennifer has over 25 years of experience leading human resources and talent acquisition efforts, studying industry best practices, and partnering with senior executives to improve their skills and increase their impact. Listen to the podcast and discover what it takes to be a successful speaker within the World of Work, what goes into HR community building, and the latest developments with the hugely successful DisruptHR series.